Crooked Flower has got it straight when it comes to the music. The latest album Into the Light is comprised of some fun songs that enlighten inspire and the latest video, for the song “Around and Around” is simply great. Infused with psychedelic colors and vintage style effects, Crooked Flower knows how to have fun with the visual arts. But even though a lot of attention is paid to the cinematography, the song “Around and Around” is a great throwback sound with a good pace and crisp engineering. 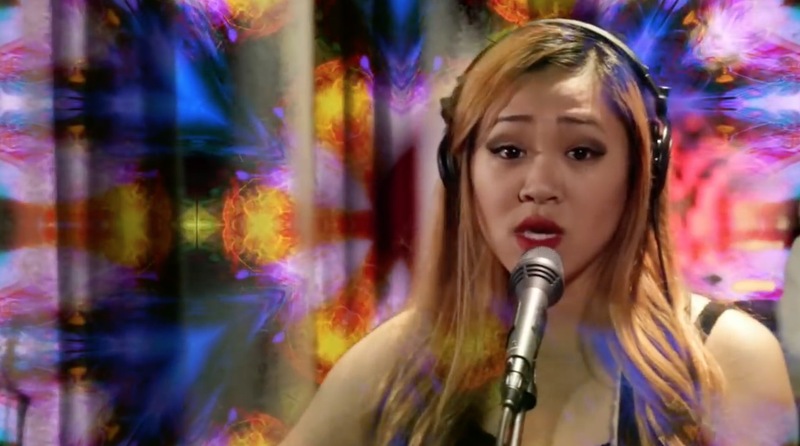 Angelina Dang has a remarkable voice and she’s backed by a tight band in Daniel Erik on bass, Dan Ingberman and Drew Southern on guitar and Patrick Shields on drums and percussion.